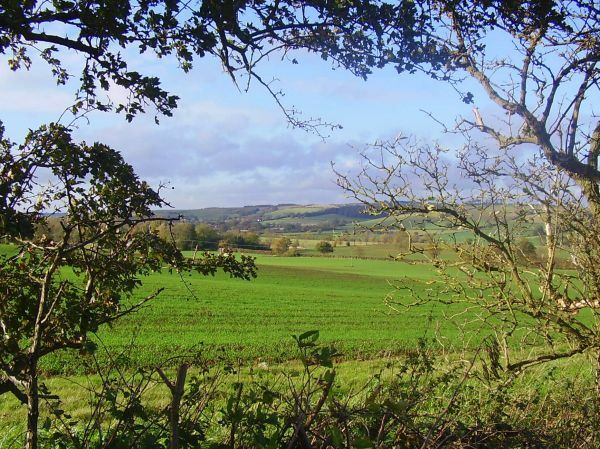 This circular walk is mainly within the Licolnshire Wolds AONB and has been designed to take in the best of the Wolds and keeps to the high ground whenever possible. It has been broken down into 5 stages, averaging 6 hours walking per day. In this way it can be completed in a week’s holiday with a day to relax at the end or at an intermittent point chosen by the walker. The start and end of each section has been chosen as a convenient point to be collected/drop off and if your timing is right to sup a well earned pint at a local hostelry. It is best to check opening hours for rural pubs. Detailed information and route descriptions and ouline mapping for each section is available to download free on the route's website below, including a list with contact details of pubs on the route website's links page. The Wolds are perhaps one of this country’s best kept secrets containing some lovely gentle walking over mostly open farmland. 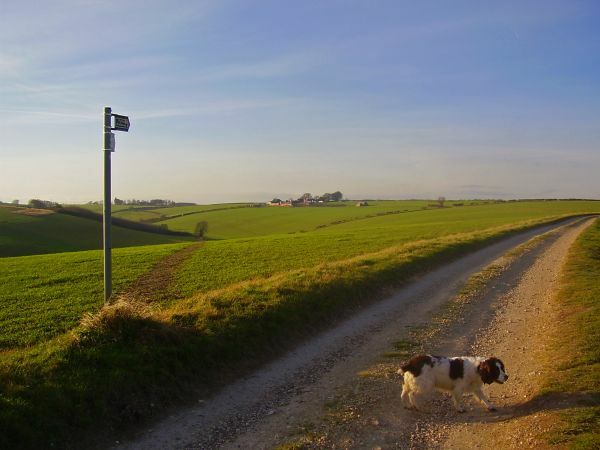 The Wolds can be described as 'an elevated tract of open country', or an 'open hilly district'. 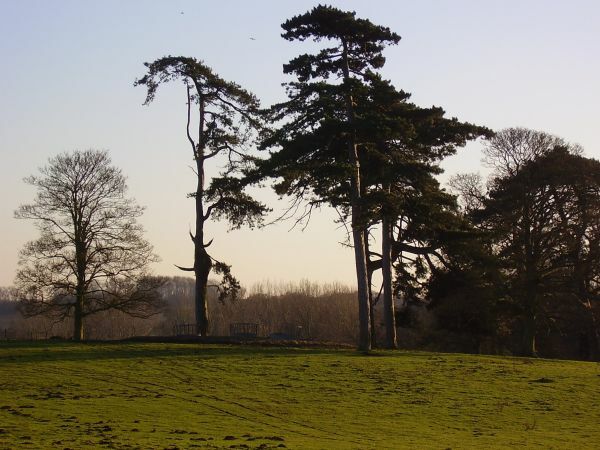 The Old English spelling would have been weald which is a forest as in Saxon time much of the land would have been tree covered before it became extensively farmed. There is also much evidence of the coming of the Danes, especially in the place names. If walkers wish to receive downloads of the walk they should message Tony Groom via Facebook page below.